NEW YORK: Amazon founder Jeff Bezos on Thursday became the world’s richest person, as a jump in the share price of the US tech giant enabled him to overtake Microsoft founder Bill Gates, a new estimate showed. 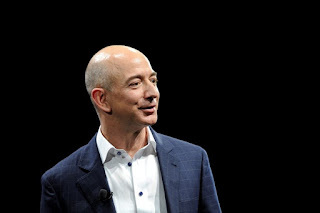 Forbes magazine said its real-time tracking of personal fortunes showed Bezos with a net worth of US$90.5 billion (RM387.1 billion), ahead of the US$90 billion (RM384billion) for Gates early Thursday. A few hours later, though, Bezos had slipped back to second place as Amazon shares pared their gains. Bezos owns around 17% of the equity of Amazon, which has been expanding from its original mission as an online retailer to a diversified tech firm in cloud computing, online video, computer hardware and artificial intelligence. The company also recently announced plans to acquire US grocer Whole Foods, which could help Amazon expand in that sector. Amazon shares were up 1.7% at US$1,070.72 (RM4580) and have risen some 24% over the past four months, adding some US$17 billion (RM72.7 billion) to the net worth of the 53-year-old Bezos. According to Forbes, Gates has been the richest person in the magazine’s annual rankings in March for the past four years and for 18 of the past 22 years. Mexican telecom magnate Carlos Slim overtook Gates from 2010 to 2013. Among the billionaires gaining ground is Facebook founder Mark Zuckerberg, who has an estimated worth of some US$71.3 billion (RM304.9 billion) according to the real-time Forbes estimate. While most of Bezos’s wealth is in Amazon, he also owns the private space firm Blue Origin and the Washington Post newspaper. 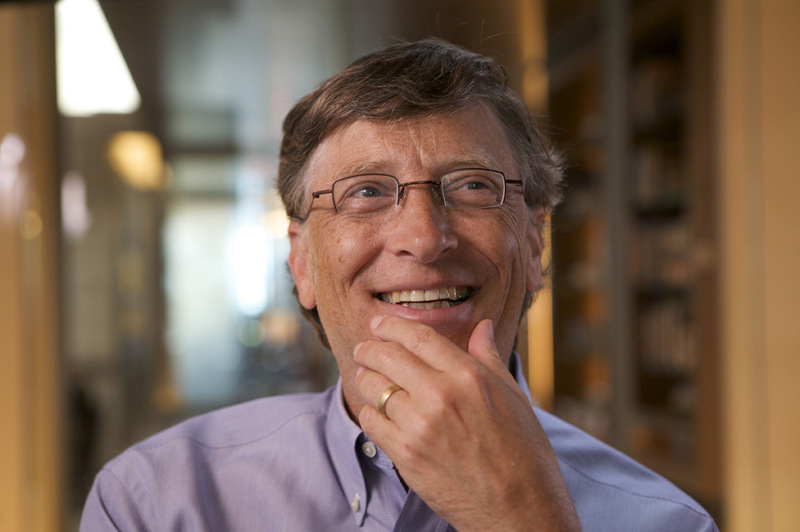 Forbes pointed out that Gates could have been considerably wealthier, having given away more than US$30 billion(RM128.3 billion) to philanthropic causes over the years. Bezos has given an estimated US$100 million (RM427.8 billion), but recently asked users on Twitter for ideas for charitable donations which could have an impact on the world. The billionaire notably opposed Donald Trump during the 2016 presidential campaign, but after the election appeared to give the new president a boost by announcing Amazon would add 100,000 new US jobs over 18 months. Trump however has not spared Bezos’s ventures from criticism, apparently renewing claims that he purchased the newspaper to divert attention from regulators away from Amazon. “So many stories about me in the @washingtonpost are Fake News,” Trump tweeted this week. Bezos appeared intent on spending more time in the US capital, purchasing what is likely the city’s largest private residence for US$23 million (RM98.3 billion). Under Bezos’s ownership, the Washington Post reported it was profitable in 2016, after making a series of investments in new technology and personnel. With Amazon, Bezos is known for taking a long view. The company lost money for many years and still delivers thinner profits than many of its peers, plowing money into new investments.